A soft material that becomes hardened into stone over time has become fossilized. An inception of something is its beginning or start. To initiate something is to begin or start it. That which is described as nouveau has recently or just happened. A paradigm is a model or example of something that shows how something works or how it can be produced. When Robert visited his uncle in the mountains of Nepal, the antiquated or obsolete plumbing system challenged him. Having spent most of his life in modern urban settings, Robert felt insecure among antiquated hand tools and outdated facilities. His adventurous and elderly uncle—who was rather antiquated himself—merely grinned at Robert’s views of travel in Nepal and kept hiking, wooden staff in hand, toward the horizon. Quiz: Try again! 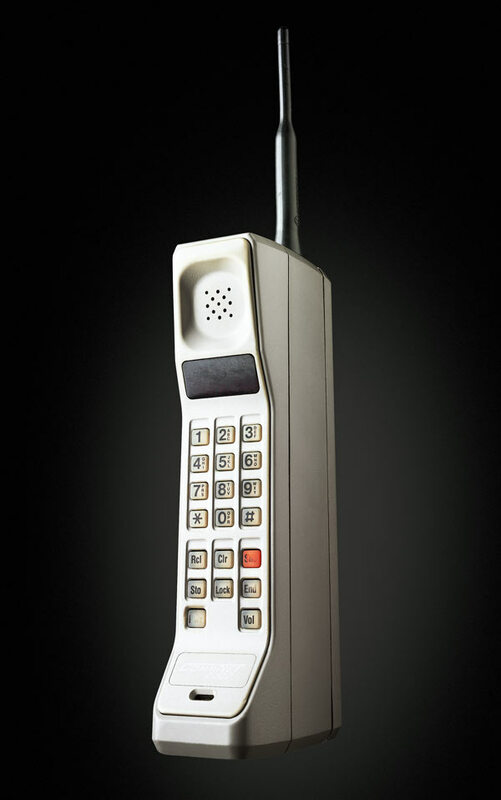 What does it mean when something is antiquated? It is considered too old and less than useful. It is considered quaint and merely a curiosity. It is considered boring or lacking in entertainment. Antiquated My great Auntie Kate is so old-fashioned. 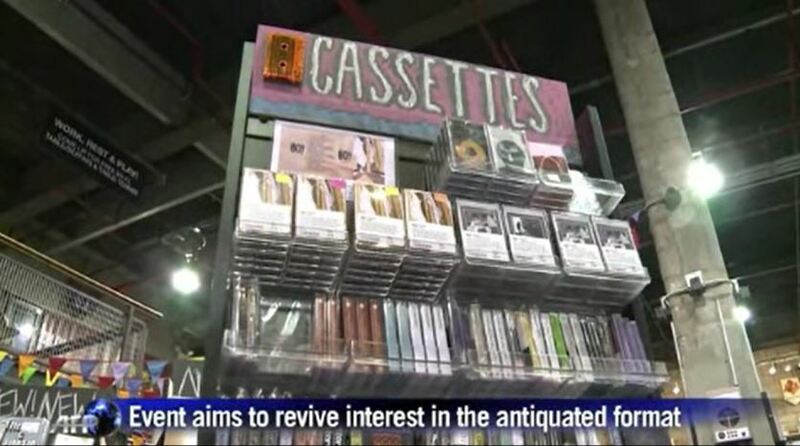 AFP News Agency This music store hopes some day to bring back the cassette, an antiquated format for music.